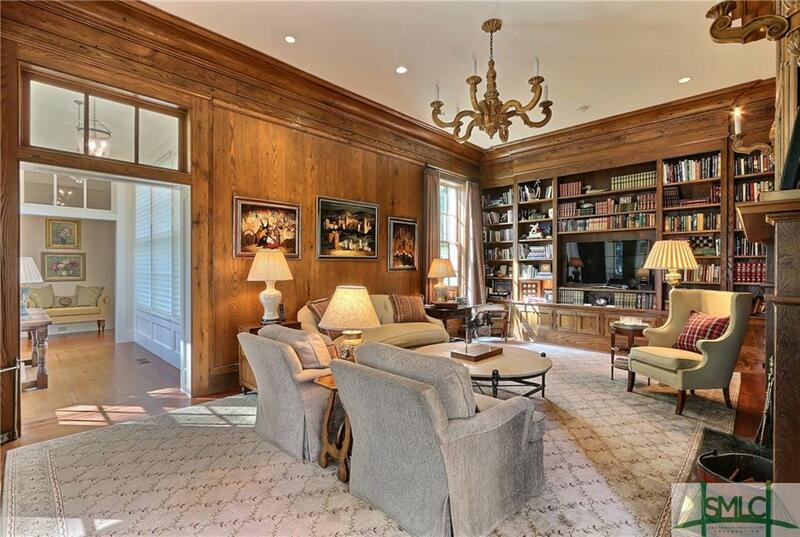 This James Lowell Strickland [ HISTORICAL CONCEPTS ] estate and winner of the Schutze Award for classical architecture sits in the Ford Plantation just outside the historic city of Savannah. 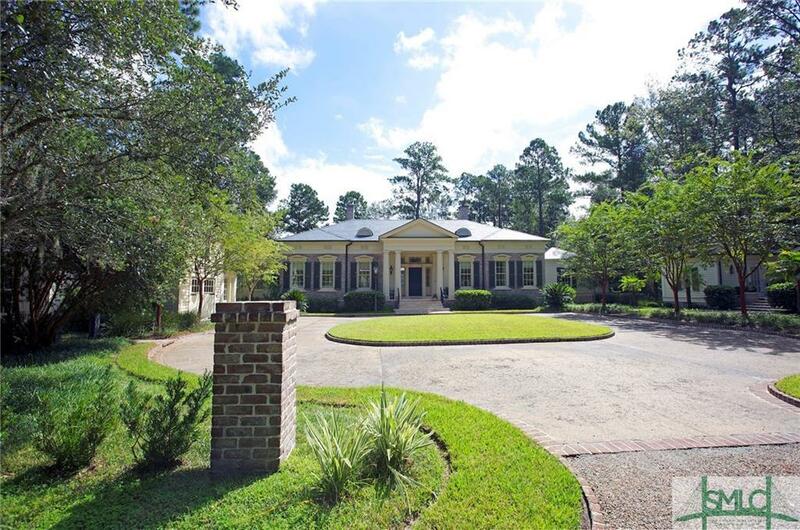 The Ford Plantation offers Pete Dye championship golf, a deep water marina, full service Equestrian center and access to the Dorchester Shooting Preserve. Fine dinning [ We have a Master Chef ] , Spa, 2 community swimming pools, Tennis courts, Walking trails and a Fitness Center. Wonderful, interesting membership complete this one of a kind community. 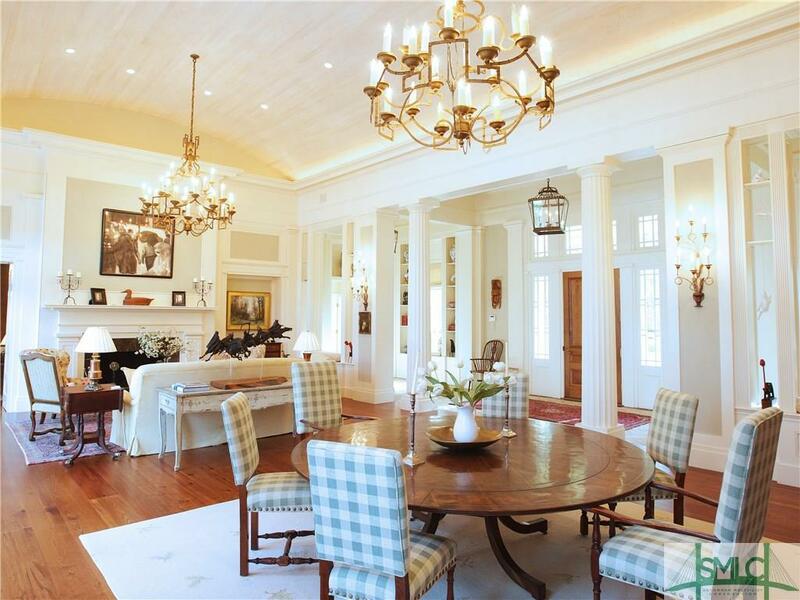 This home is, without a doubt, one of the finest homes ever built in the southeast low country. 8,581 sq. ft. under roof with 6,583 sq. ft. under air. Property is being sold " turn key ", as shown in our video which includes all furniture, including late 18 century French antiques, tapestry, original paintings, Persian rugs and custom made carpets, custom chandeliers and lighting fixtures, window treatments, smart tv's and electronics. 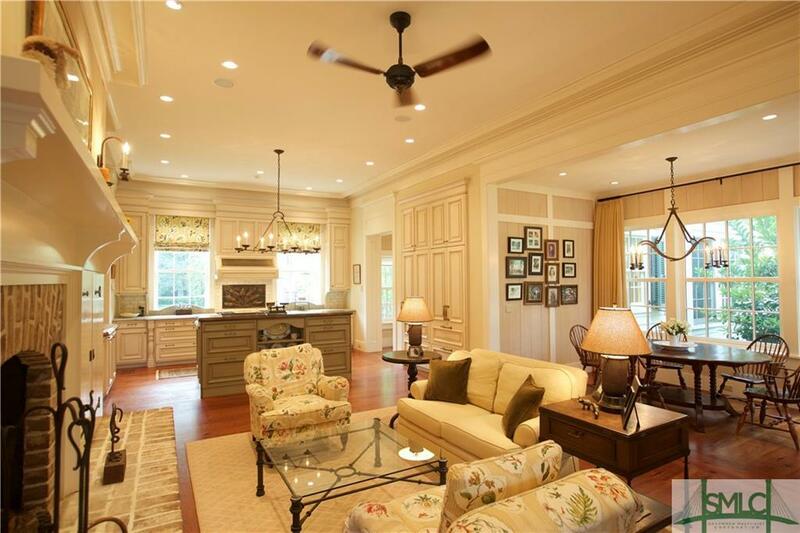 Listing courtesy of Matthew Mcgrath of M.Mcgrath Property Advisors. © 2019 Savannah Multi-List Corporation. All rights reserved.